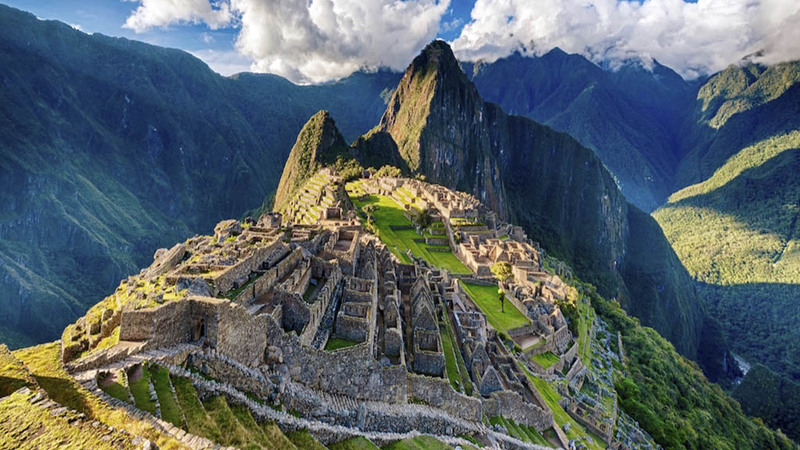 Want to see the magnificent Machu Picchu, however short on time? 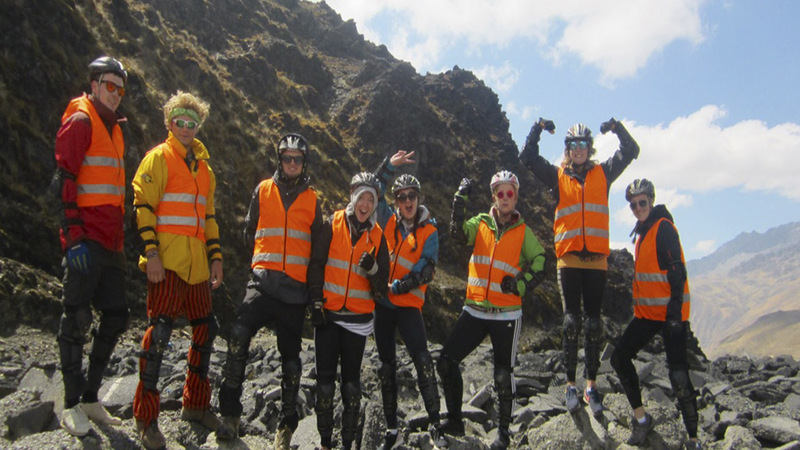 Looking for a quick but exhilarating tour? 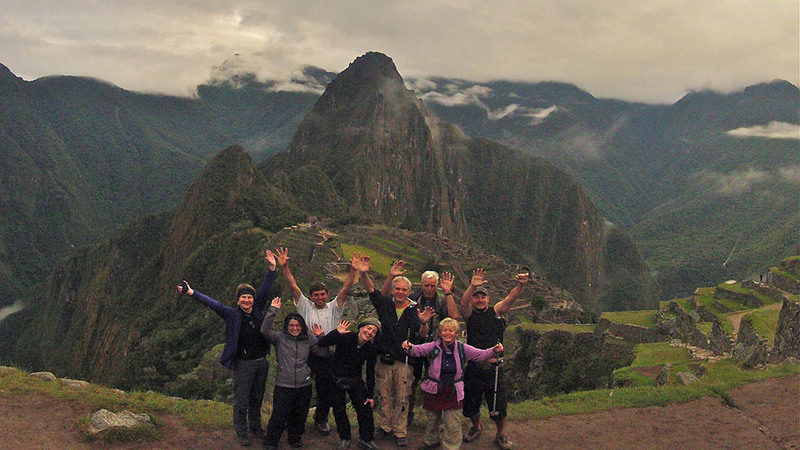 There are many different treks and tours to get to Machu Picchu. 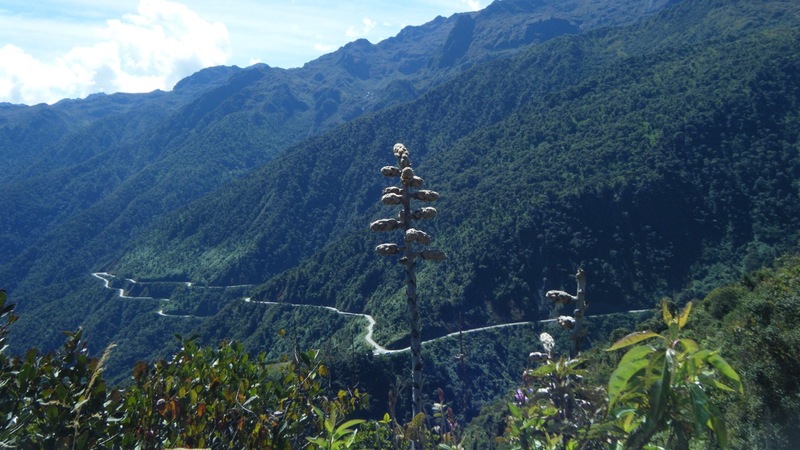 The 2 days Jungle Trek is the newest 1 day Inca trail to be discovered and therefore the least busy of the all the trails. 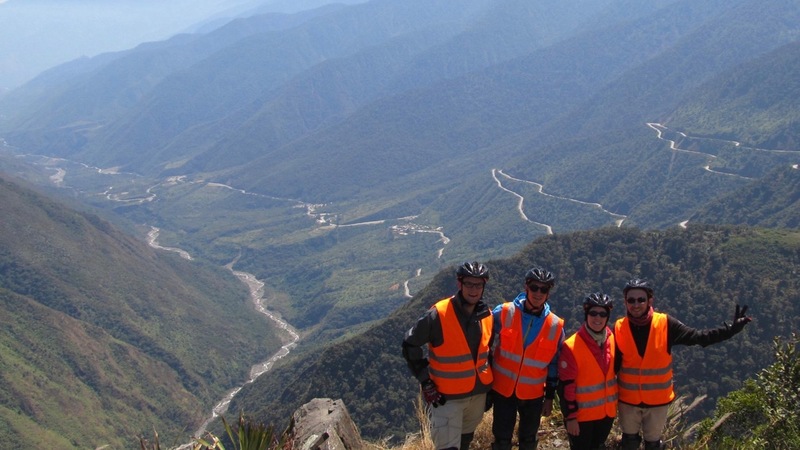 The trek includes exhilarating downhill biking and a 10km passing through spectacular cloud forest landscapes. You will have the opportunity to spot magnificent wildlife all around you. 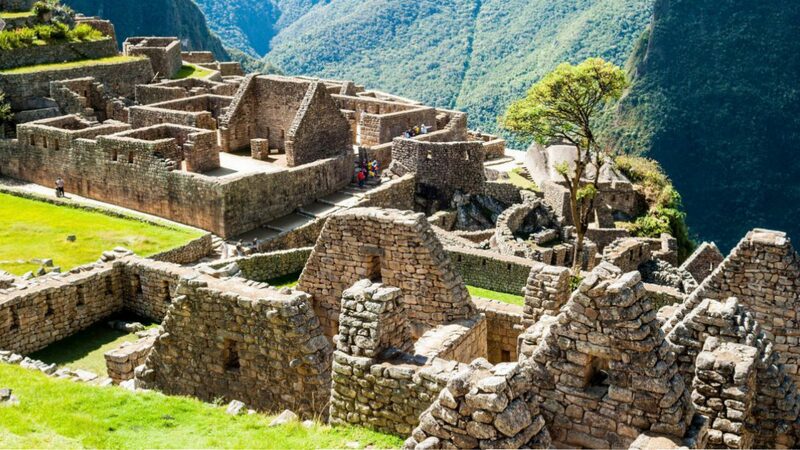 Follow in the footsteps of the Incas on a short but adrenaline-filled Jungle Trek and 1 day Inca trail. 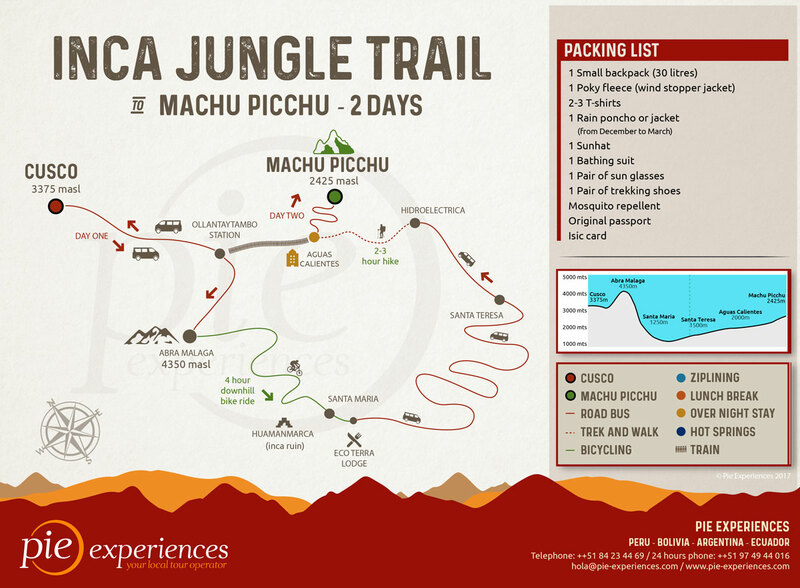 Download our pdf itinerary to see the full itinerary for the Machu Picchu Jungle Trek and Inca Trail. 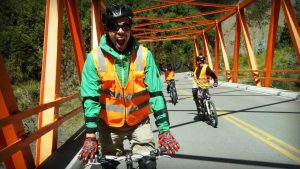 Day 1 | Cusco to Aguas Calientes: Depart Cusco and head to Abra Malaga where you will enjoy a downhill bike ride to Huamanmarka, an archaeological site. 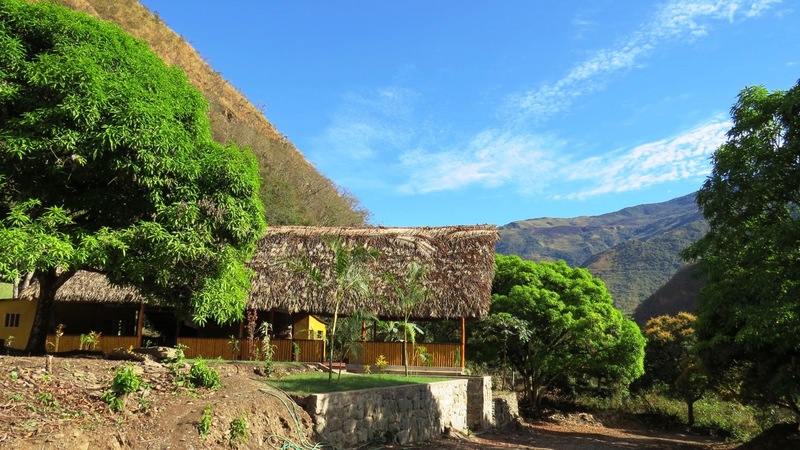 After this, you will enjoy lunch in Ecoterra ecolodge in the beautiful Santa Rosa area. 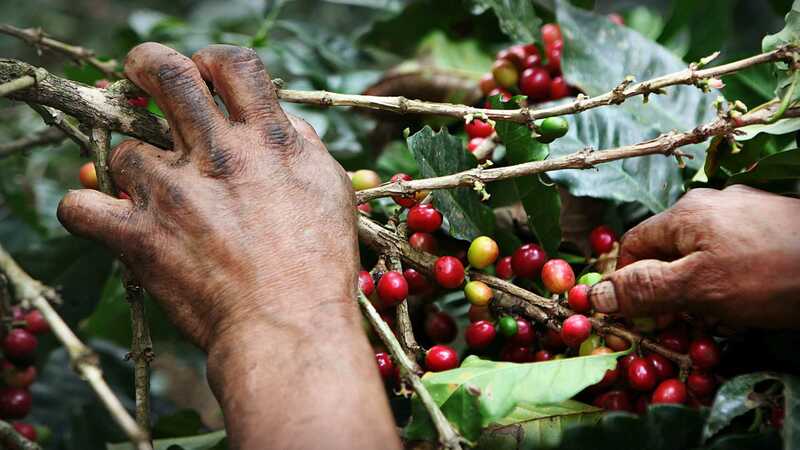 There you will be driven to hidroelectrica where you will walk for 3 hours to Aguas Calientes and rest up before your amazing tour of Machu Picchu on the next day. Kilometers covered by bike: 50 km. (31.0686 mi.) approx. 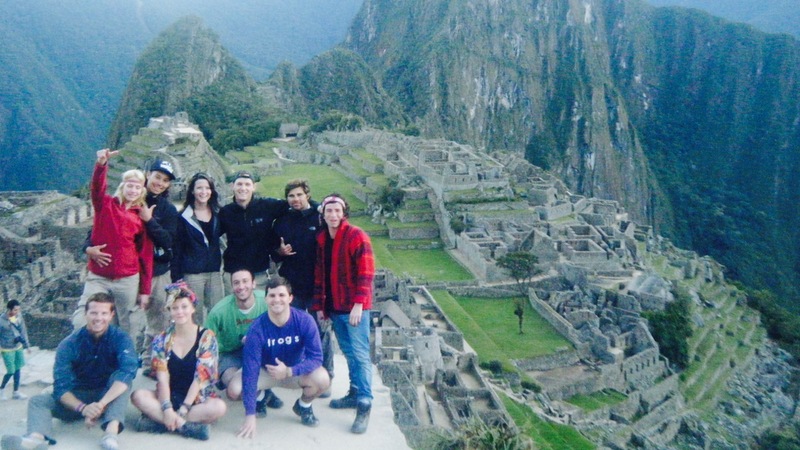 Day 2 | Machu Picchu to Cusco: Wake up early and take advantage of the sunrise of the breathtaking Machu Picchu. Our guides will give you a 2.5 hour informative tour, teaching you all about this historic site. 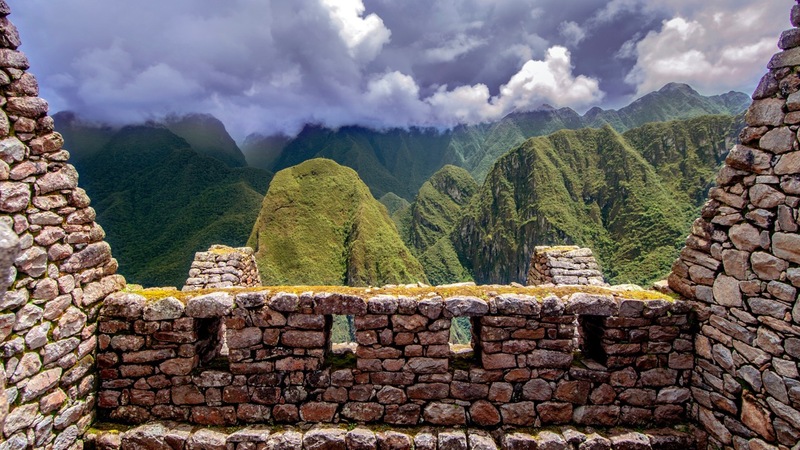 You will then have time to yourself to explore or if you have signed up to climb Huayna Picchu, then they will take you to the start of the trek. 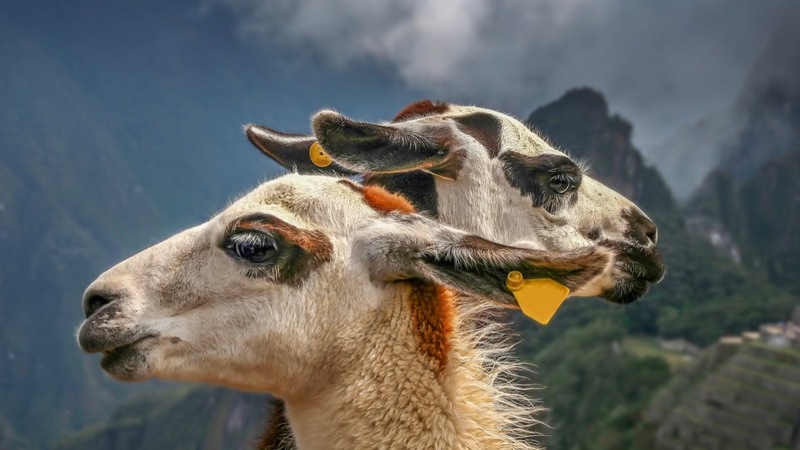 Around lunchtime, head back to Aguas Calientes where you will have free time to wander the town, experience the hot springs, relax with a massage or check out the markets. 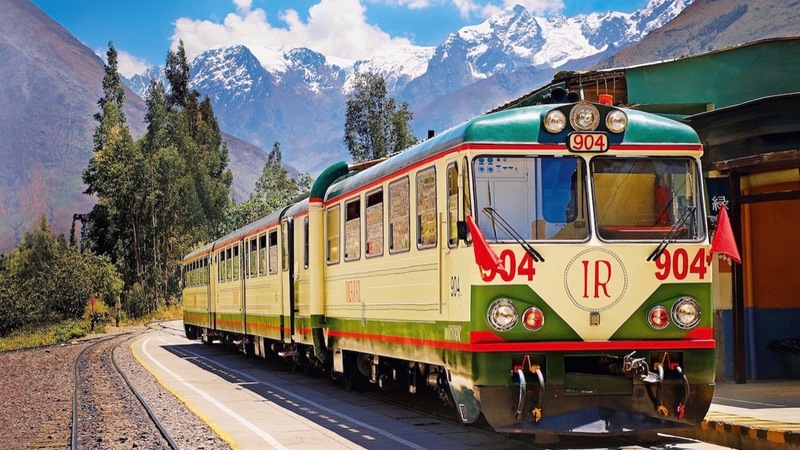 In the evening, you will depart Aguas Calientes by train back to Ollantaytambo followed by a tourist transfer to Cusco. Tour time: 2:30 – 3:00 hours approx. Kilometers covered by bike: 2.5 km. (1.55343 mi.) approx. Low point: 2000 m./6561.68 ft. - High point: 2400 m./7874.016ft. approx. Meals : 1 lunch , 1 dinner. Accommodation: 1 night accommodation 2 ** hotel.Hotel with private bedroom , hot water , towels and shampoo. If you have any extra question about this tour please contact us or send us a message by WhatsApp 0051 974 94 40 16. You will be picked up from your hotel bright and early in the morning, and then you will be driven 3 hours through beautiful scenery. 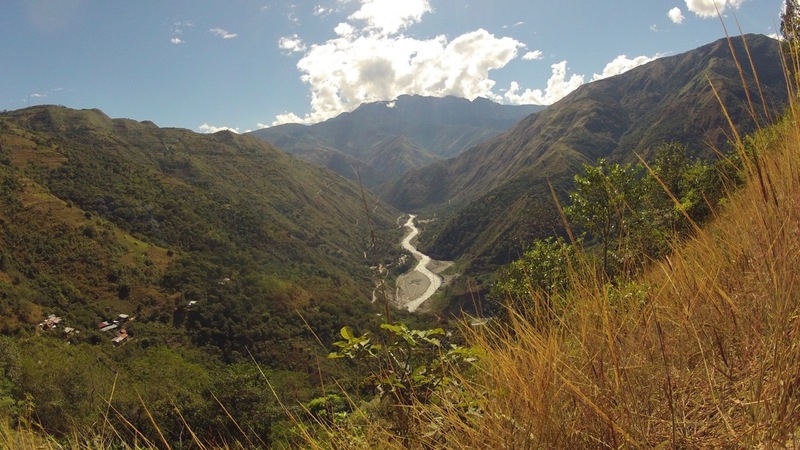 In the journey, you will pass the town of Chincheros and then start to descend into the Sacred Valley. You will see your first view of the stunning Cordillera Urubamba mountain range, pass through the Urubamba river and disembark at Ollantaytambo (2792m). Here you will eat a nutritious breakfast and have a small break before continuing onto the highest point of the tour, Abra Malaga Pass. The road up to the peak is long and winding with spectacular views. Once you reach the top of Abra Malaga you will be given a safety briefing by our experienced guides and all the relevant safety gear will be given out. Once you are on your bike, a vehicle will follow behind you on your journey. This is so if you get tired or wish to stop then you can finish the journey in the car. This cycling journey will be the most exhilarating of your life! The journey takes you just under 55km in distance and drops down to 1196m. 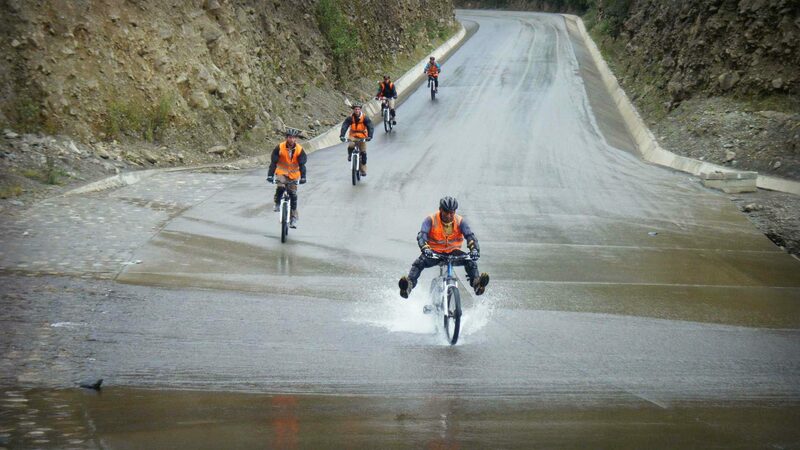 The bike journey ends at the newly discovered archaeological site of Huamanmarka. Here your guide will provide you with the historical background and let you explore. 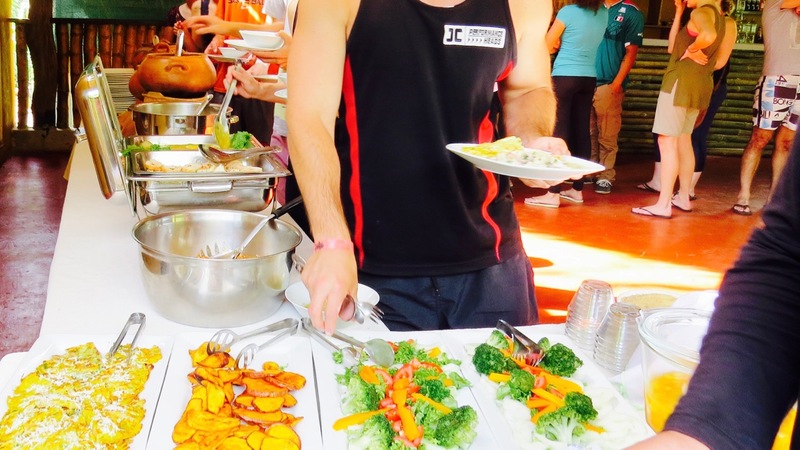 From there you will jump back onto the bus for approximately 30 minutes until the arrival at Ecoterra lodge for a buffet lunch, which is surrounded by beautiful nature and fruit trees. After a tasty meal and a break, you will travel by bus to hidroelectrica. 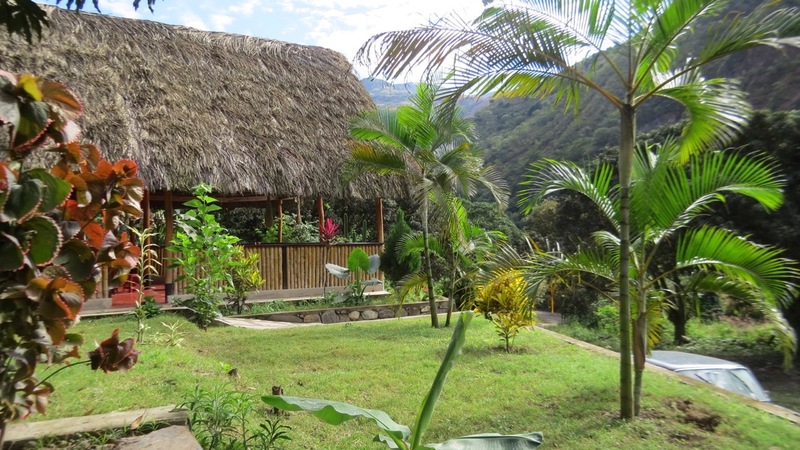 Here you will begin a 3 hour trek along the train tracks to Aguas Calientes, the home of Machu Picchu. At your arrival of approximately 6pm, you will be checked into your room at a very clean and comfortable accommodation with private bathrooms and hot water. 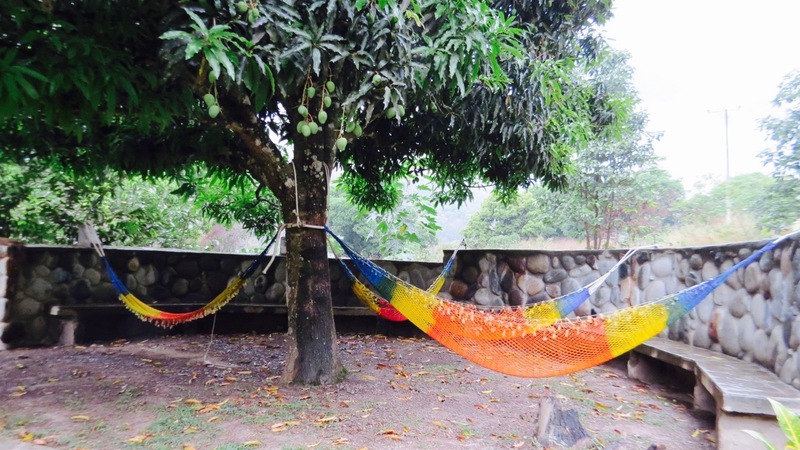 Here you will receive another tasty meal and can then relax until you rest up overnight, dreaming of Machu Picchu tomorrow! Pre-departure briefing on the day before the tour. 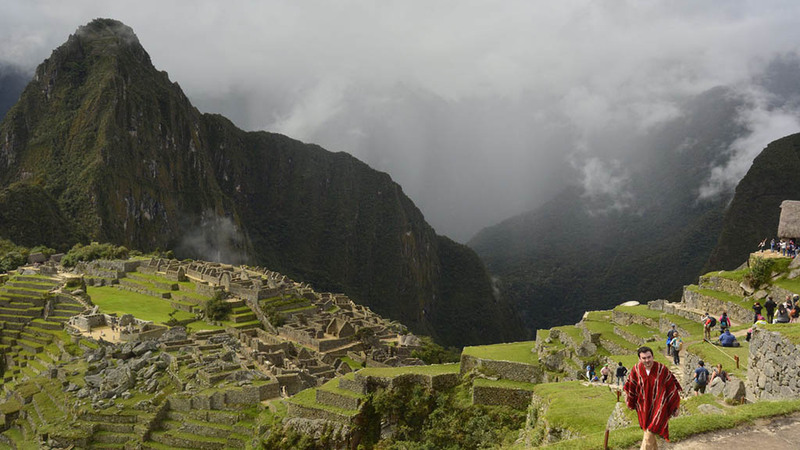 You will rise early today to take advantage of the morning light over the lost city of the Incas, Machu Picchu. 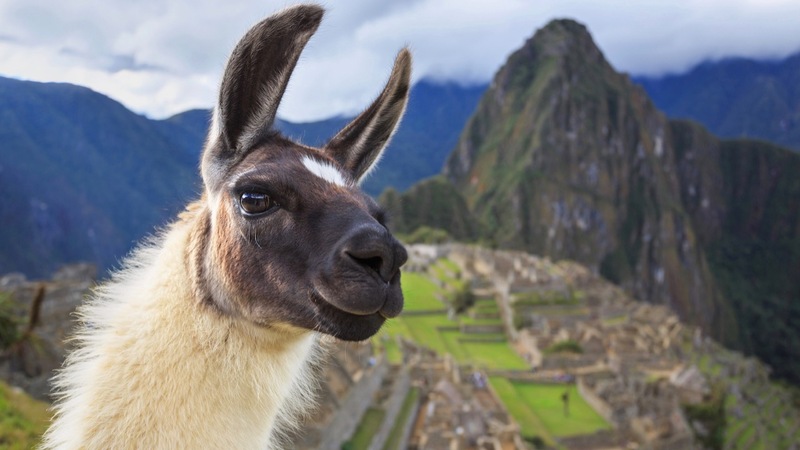 Your accommodation will keep hold of your bags until you return from your Machu Picchu tour. First of all, your guide will take you to a beautiful viewing point to watch the sunrise over Machu Picchu and take pictures. You will then be taken around the site for 2 hours, learning all about the history from our knowledgeable guide. 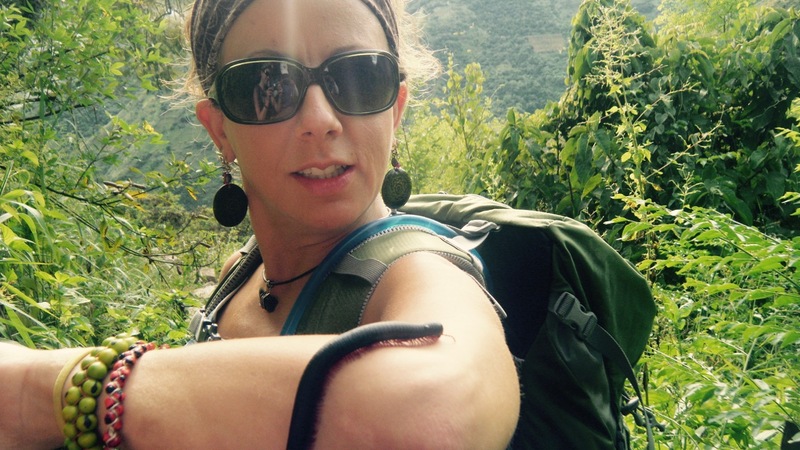 After this, you will then have free time to yourself or if you have prearranged the hike to Huayna Picchu your guide will show you where to begin (This must be booked at least 2 months in advance as it is very popular). Following the end of your tour you will then catch the bus back down to Aguas Calientes, where you will have free time to wander the town, experience the hot springs or just sit at a local cafe or bar and look back on a epic experience. In the evening, you will depart Aguas Calientes by train back to Ollantaytambo followed by a tourist transfer to your Hotel in Cusco.